If you are looking to move to Washington as a new resident or if you are relocating within the state of Washington, then you are making an excellent choice. The state of Washington has a growing economy, bustling housing market, and is bringing in more and more new residents who are looking for a beautiful home in a safe and attractive area to raise a family. 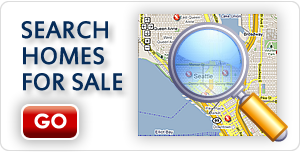 New House Match is a great resource and guide to Snohomish new homes for sale. 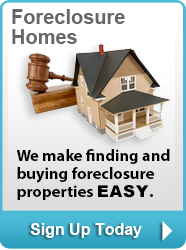 At New House Match, we make it easy to find new homes. Visit us today to learn more about Snohomish new homes for sale. 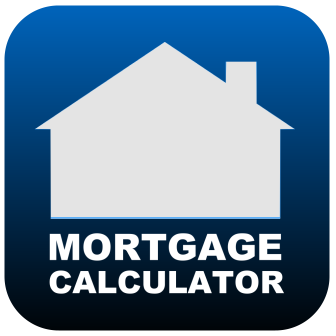 So what makes New House the perfect match for your real estate needs and goals? New House Match provides users with access to available property listings for new homes for sale, provides a user guide and tips for first-time home buyers, tips for investment properties, and even access to a network of experienced real estate agents who have been serving the Snohomish county for years. At New House Match, our team of real estate agents have a great track record of success of helping first- to third-time home buyers find the homes of their dreams. Contact the team today to learn more about Snohomish new homes for sale. 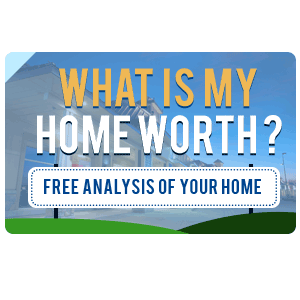 To learn more about Snohomish rambler for sale, Snohomish homes for sale waterfront, Snohomish real estate and Snohomish new homes for sale, contact New House Match now for a free consultation at (425)268-0347. We look forward to speaking with you and learning more about your goals.